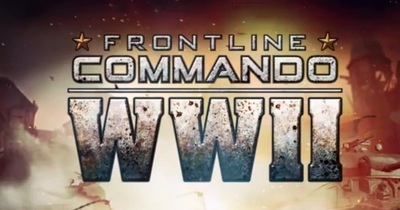 Frontline Commando: WWII is a free third-person shooter developed and published by Glu Games. It's available exclusively for iOS and Android devices. Did you watch the Emmy Awards?